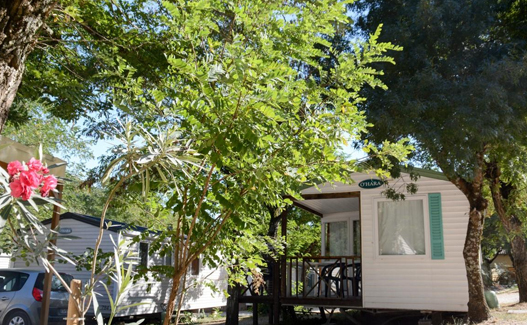 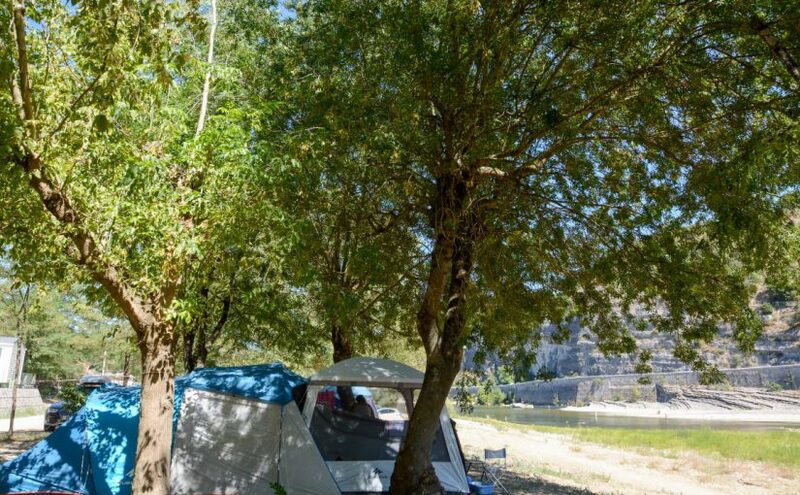 The campsite offers you Aloha beach locations in 90 m2 facing the river. 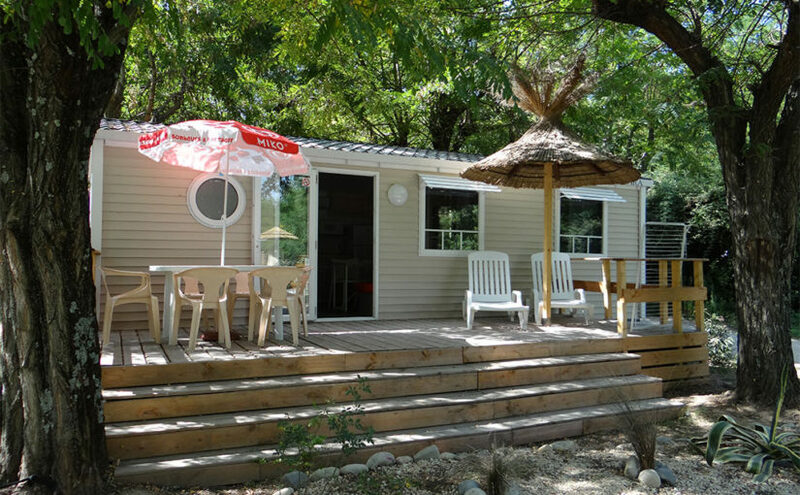 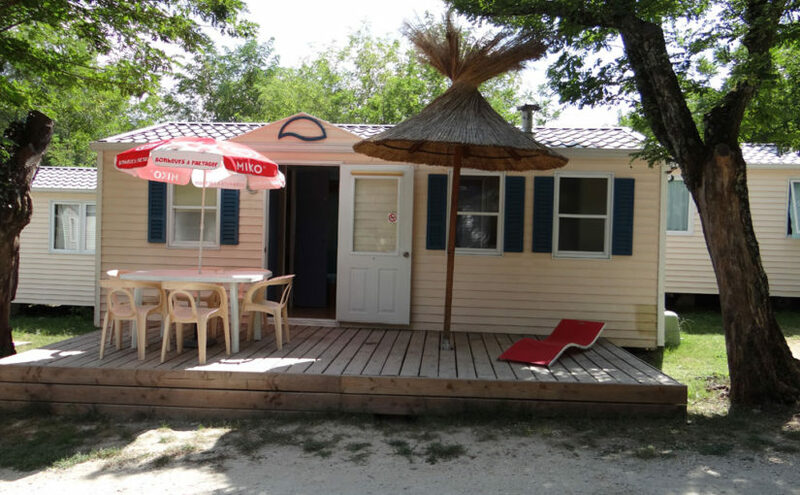 Electrical Connection available Choose a location to the camping AlohaPlage it is having the assurance of successful holidays at the edge of the magnificent river Ardèche. 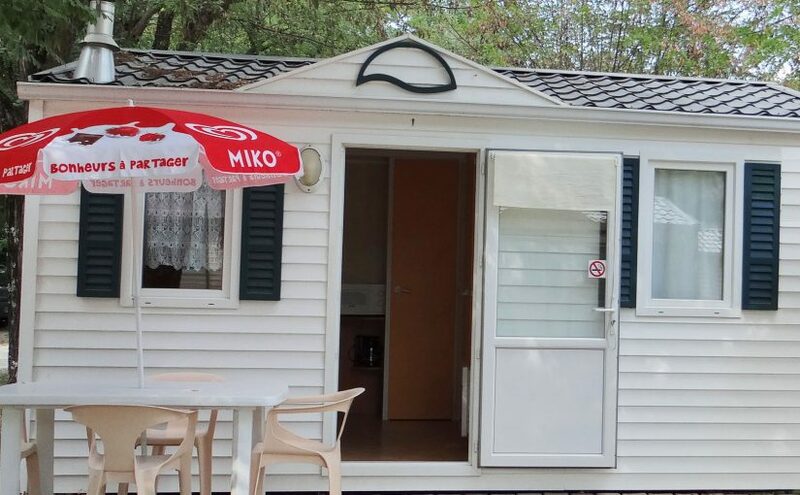 Everything is provided for your stay in tent is perfect: shady locations, sanitary and electrical connections… and many sporting and recreational activities in the campground or in the vicinity. 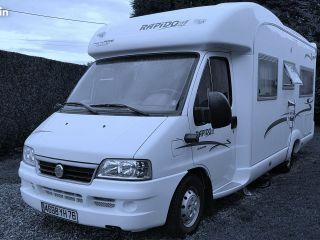 Camping car area 24/24. 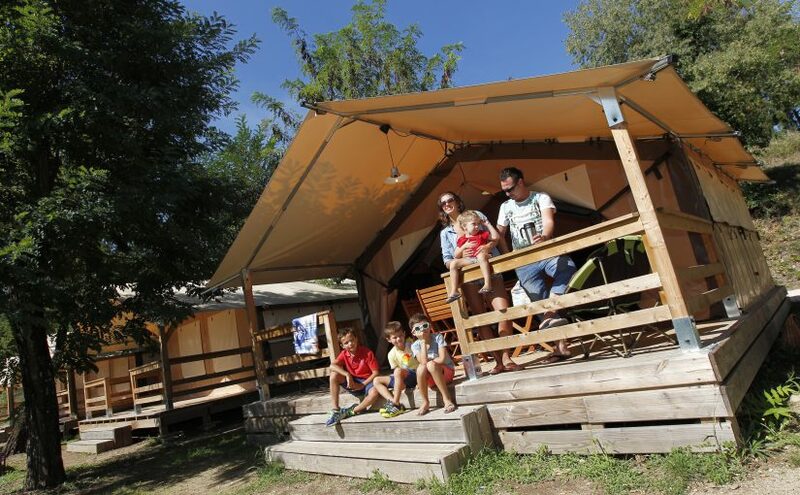 Registration and payment directly on the Hip village at the reception of the campsite.